If you want to re-install your Windows but your laptop has no DVD slot, you can turn a USB flash drive into an installer medium to replace DVD by taking advantage of an ISO file. 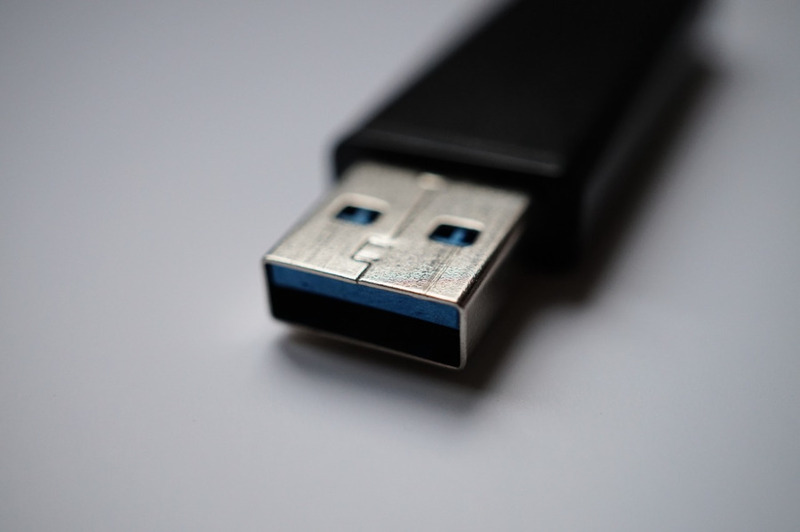 There are a bunch of handy tools out there you can use to create a bootable USB, but you can also create a bootable USB without installing any additional tool. Windows has a built-in disk partitioning utility which you can use to create a bootable USB. The tool is diskpart which you can access via CMD. The concept of creating a bootable USB via CMD is quite simple. You use diskpart to get your flash drive ready then mount the ISO file of Windows installer and copy all of the files generated by the mounting process to the USB flash disk you have prepared in advance. Before getting started, prepare a USB flash disk with the capacity of at least 8 GB. First off, plug your USB flash drive into one of the available USB slots on your laptop and launch Run (Win+R) and type “diskpart” and then hit enter. CMD will open. Next, type “list disk” and hit enter to check the disk order on your system. Notice on what order your USB flash drive is. You can check it out by noticing the capacity. On this case, my USB flash drive is on order of two. Select the disk you want to use (USB flash drive in this case) by typing “select disk 1”. Make sure to tailor “disk 1” according to the order of your USB flash drive on your system. Type “clean” and hit enter to delete files as well as file system on your USB flash drive. Next, create a primary partition on your USB flash drive by typing “create partition primary” and hit enter. Once the partition is successfully created, activate it by typing “active” and hit enter. Next, format the partition and use FAT32 as the file system. You can do so by typing “format fs=fat32 label=windows10 quick” and hit enter. 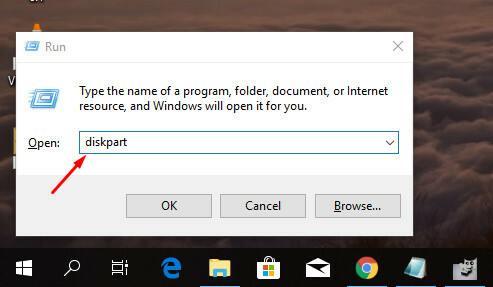 You can tailor the label (windows10) with any name you want. Your USB flash drive has now ready. You can now mount the ISO file of the Windows installer and copy all of the generated files (about 4.5 GB) on your flash drive. There are a bunch of tools you can use to mount an ISO file. If you have a Linux laptop, you can even also mount your ISO file via command line. In Windows itself, you can use tools like PowerISO to mount an ISO file. We have covered how to mount an ISO file in Windows using PowerISO here. Once you are done mounting the ISO file and copying the generated files, you can should be able to use your USB flash drive to install Windows 10.